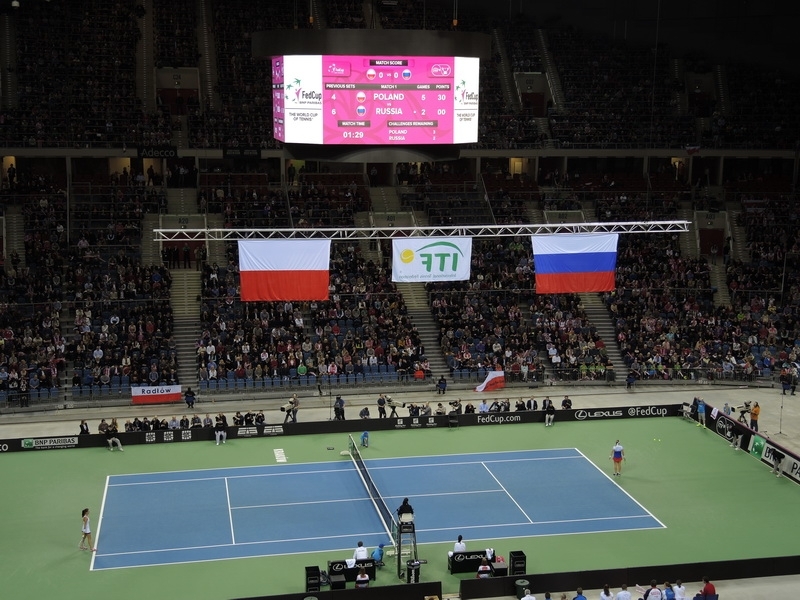 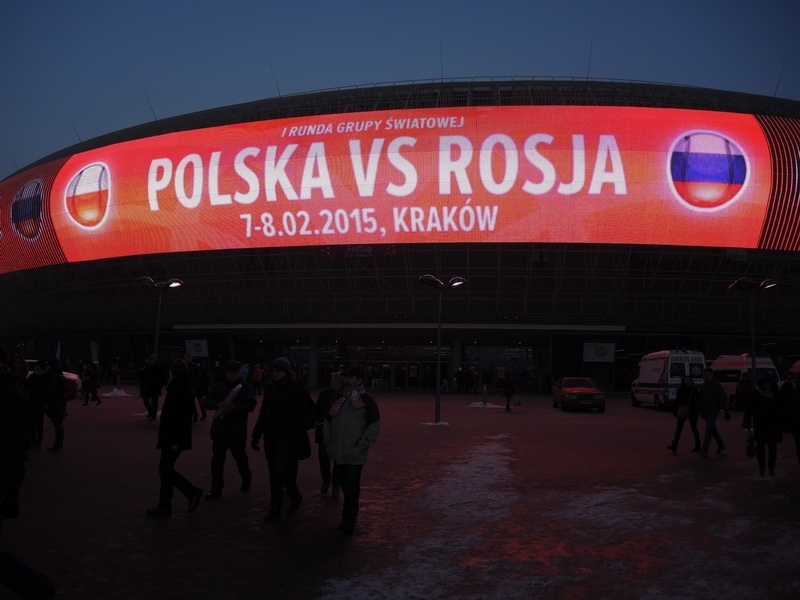 On February 7th – 8th, Krakow Arena was host to the premier international team competition in women’s tennis. 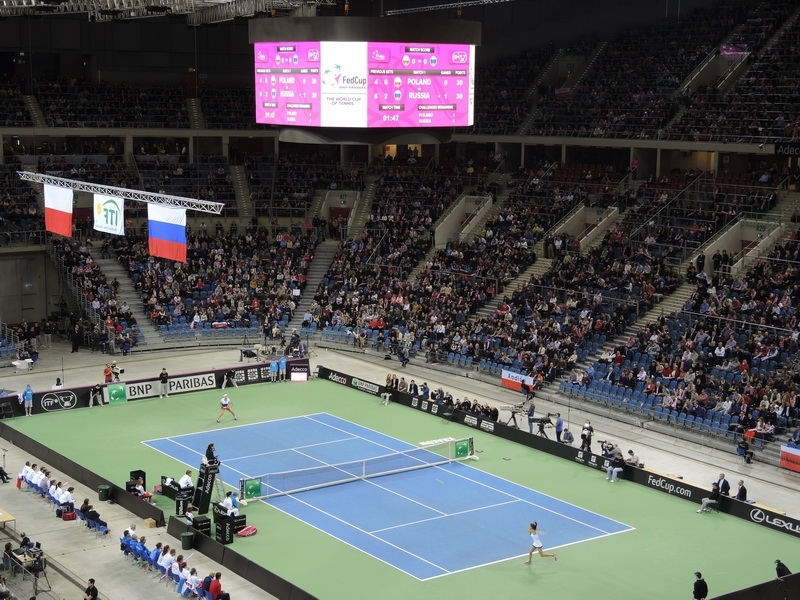 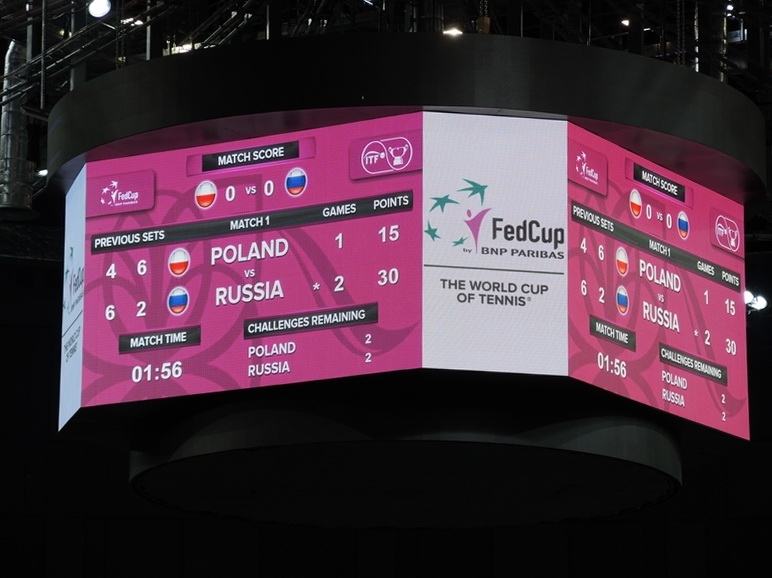 The Federation Cup routinely features some of the biggest tennis stars in the world and Russian superstar Maria Sharapova didn’t disappoint as she delivered a sublime performance in the opening match at Krakow Arena to help Russia advance into the second round over host nation Poland. 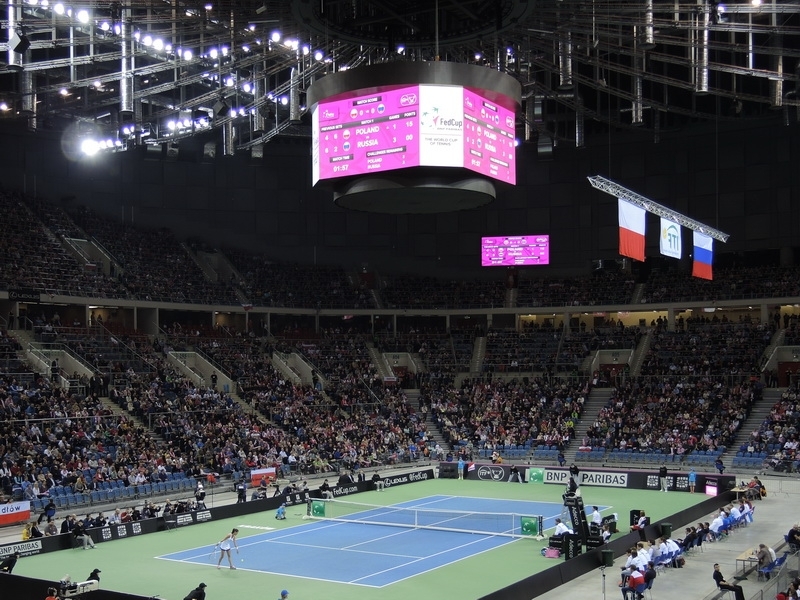 Colosseo’s full scale installation at the 16000 capacity multipurpose Krakow Arena is a model of technological efficiency. 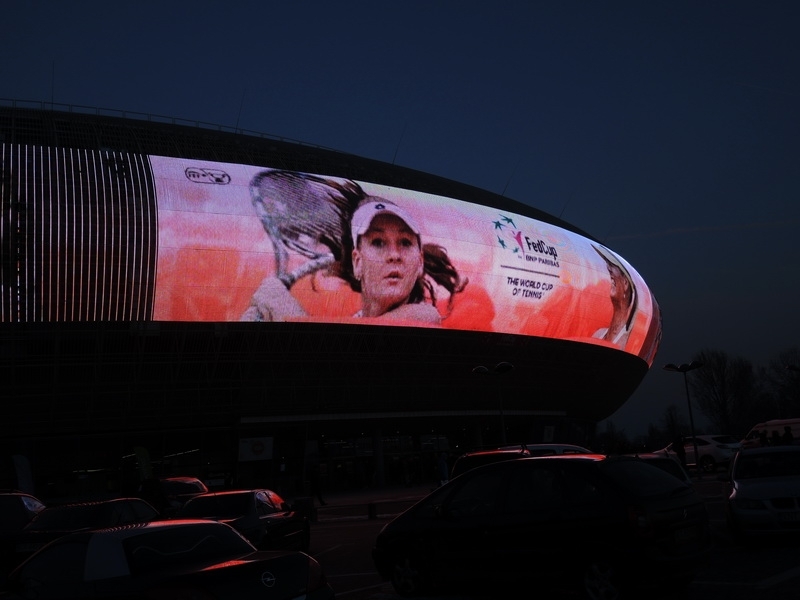 From the Colosseo Single Media Platform, ticketing, turnstiles and face recognition, to the ultralight aluminum core center hung video board and massive outdoor LED media façade, Colosseo has equipped Krakow Arena to handle any sports or entertainment event with ease while significantly enhancing the fan experience.